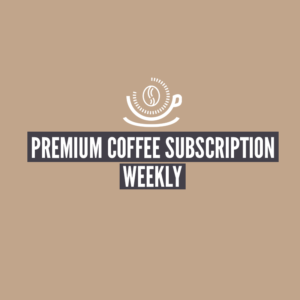 With our monthly specialty coffee subscription you will receive one 250 gram bag of selected beans from the worlds finest coffee roasters. 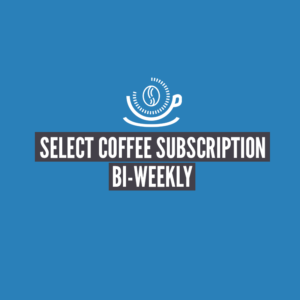 Our head barista Jonathan Prestidge has personally selected the beans used in this subscription. 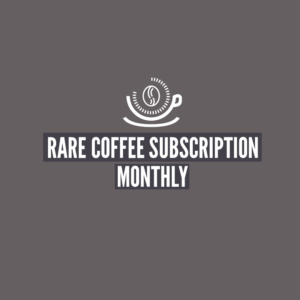 We have been extremely selective in the roasters we use to only bring on those with notable awards and reputations within the specialty coffee community. 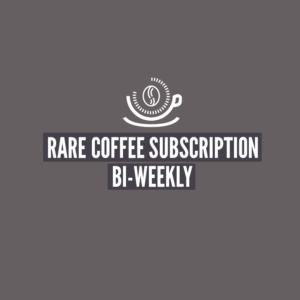 We import coffees from roasters such as Colonna (multiple category award winners) , The Cupping Rooms (Hong Kong, multiple category award winners), Rubens Gardelli (world coffee roasting champion 2018). Jonathan has fostered a close relationship with these roasters and chooses their coffee for the flavour, consistency, tasting notes and quality. 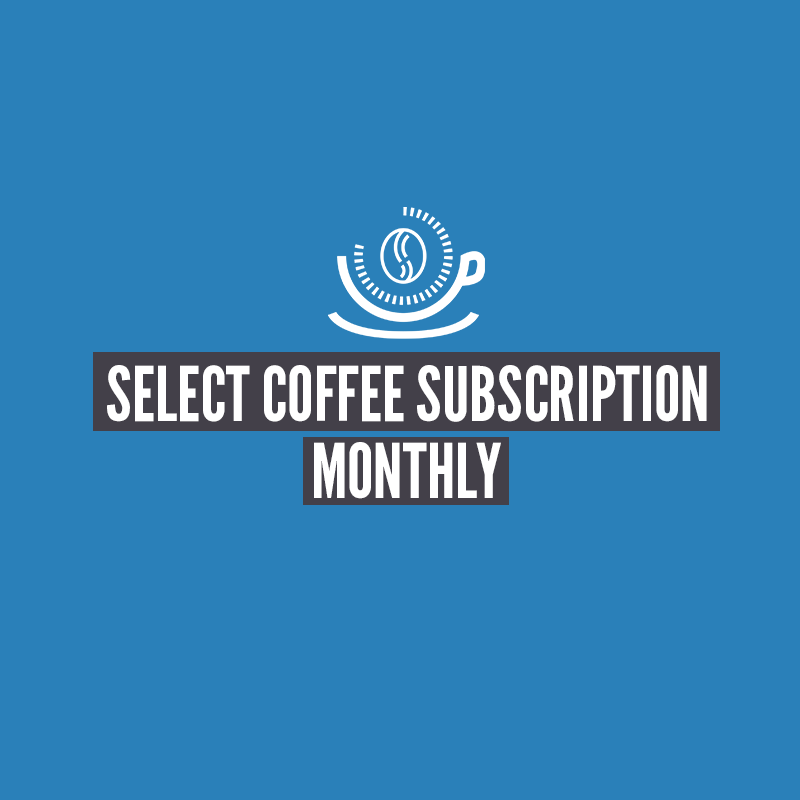 With our select monthly subscription you will receive a delivery of superb coffee beans every month. To select the numbe of bags you’ll receive simply choose the quantity of this subscription at checkout. You can cancel, pause or change your subscription at any time.